One of the things that makes Summer so wonderful is all of the music events that take place throughout the South Bay community. From Jazz to Rock to Salsa, there’s no shortage of live music in the upcoming months. To help you get your Summer social calendar in order, we put together some of our favorite venues to ensure you don’t miss out on any of these city concerts! The only thing that could possibly make live music better is enjoyable it on the beach. Thanks to the Redondo Beach Pier, this is possible all Summer long. We’re certain that, regardless of your musical genre preference, you’ll find something that you love. Country, Swing, Rock and Blues are just a few categories you’ll find here. And, it gets better! All music events are free! To see a full calendar of events, check out their website. Hermosa Pier is another great venue to enjoy live tunes while taking in the ocean breeze. These concerts take place on Sundays and are free! Who wouldn’t want to listen to live music while enjoying a sunset on the beach? 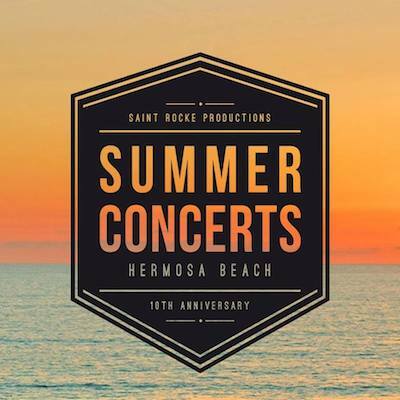 You can get more information about this awesome concert series by checking out the Hermosa Beach Facebook page. 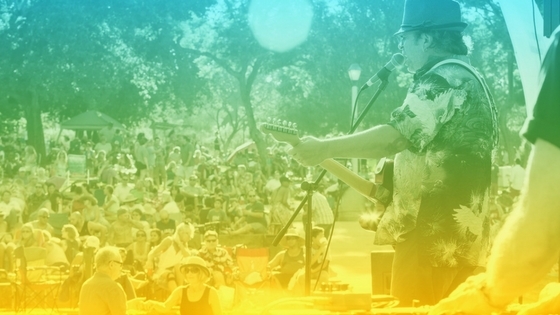 Free concerts take place from July through Labor Day at the Polliwog Park Amphitheater. There are two bands every concert – an opening band and the main band. The concerts start at 3:45pm, and the seating is first come, first serve. From cover bands to local artists, this is a local concert series you’ll definitely want to check out. 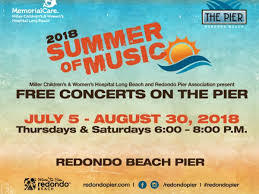 For more information about this concert series, visit the Manhattan Beach city page. We hope that you enjoy your Summer! If you need any escrow assistance, please don’t hesitate to contact us. We are here to help!